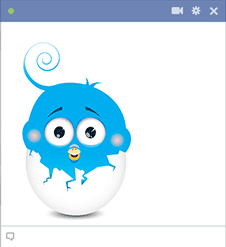 Welcome to our gallery of little blue birds! 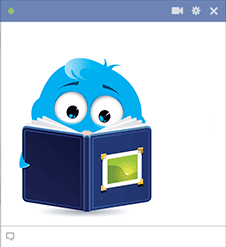 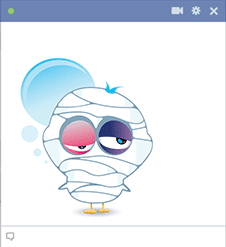 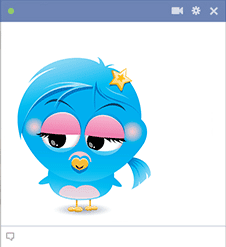 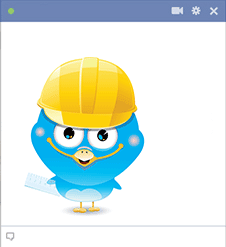 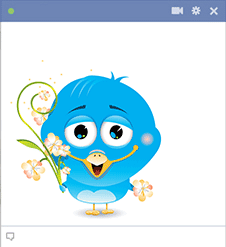 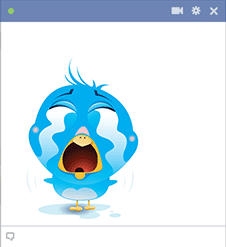 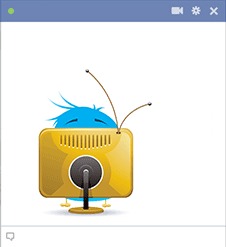 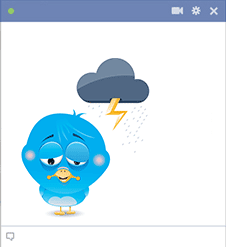 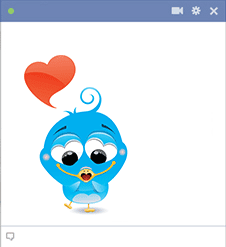 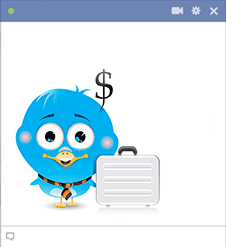 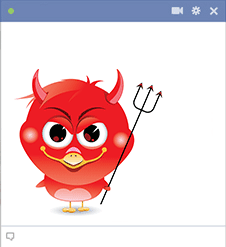 Now you can send a little bird emoticon over to Facebook to express yourself in any number of ways. 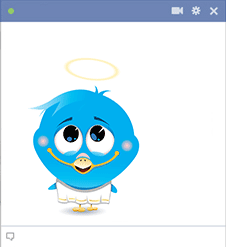 From little blue birds of happiness to quirky or angry birds, our feathered friends will fly to your Facebook timeline or any else's to help you express what you're thinking or feeling. 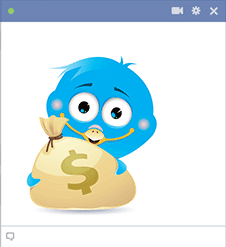 Each image is designed to complement your Facebook experience. 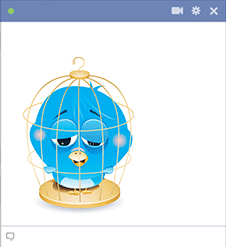 Sending emoticons is ideal for pepping up your posts and communicating with friends in so many fun and interesting ways. 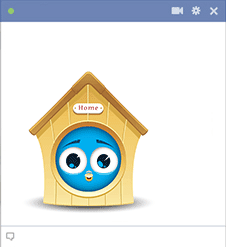 Every emoticon in our database is free to share, so you can begin selecting your favorites right away. 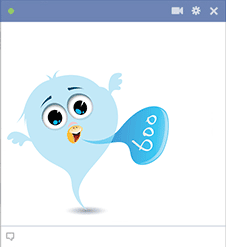 Find us on Facebook so you can more easily find out about updates to our website. 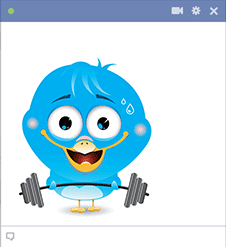 We add new emoticons every day!